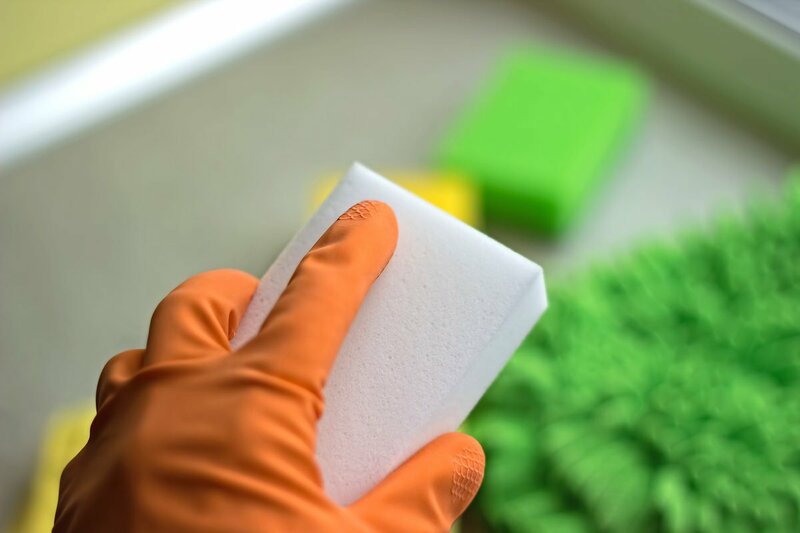 5 Unexpected Ways To Use Your Magic Eraser - Planned Property Management, Inc.
Magic erasers aren’t really magic, but with the cleaning powers they hold, they might as well be. Just add water, and you can clean to your heart’s content, no soap required. Magic erasers are actually melamine foam, a material that’s typically used for soundproofing and insulation. The foam acts as an abrasive material (think: sandpaper) allowing it to wipe away dirt and grime. Magic erasers can be used to clean lots of household items, and some of their uses are more well known than others. Here are a few lesser-known ways to use your magic eraser for a squeaky clean apartment. 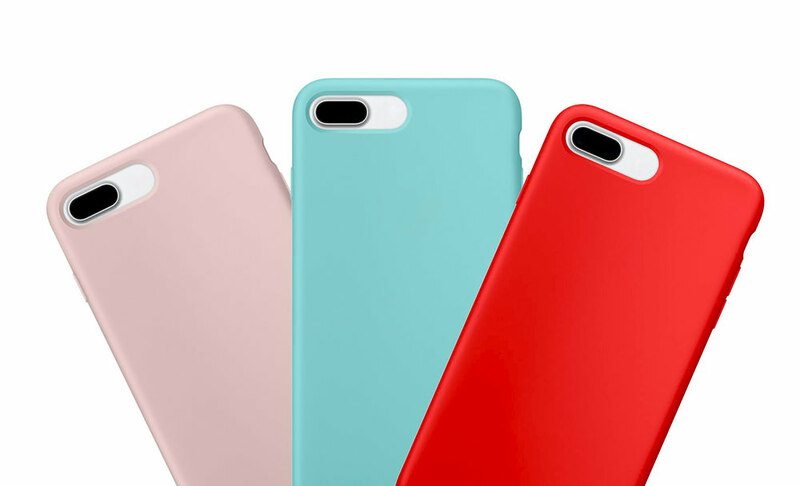 Magic erasers can freshen up your phone case and also clean your screen. Scrub it over the surface of both to remove scuffs and unsightly marks. Magic erasers are great for removing that sticky substance that’s always leftover after peeling off adhesives. Rub it down with a magic eraser so you can repurpose glass goods without the ugly labels. This works if you want to remove stickers from household items, too. Jewelry can turn color over time, especially silver jewelry as a result of natural oxidation. 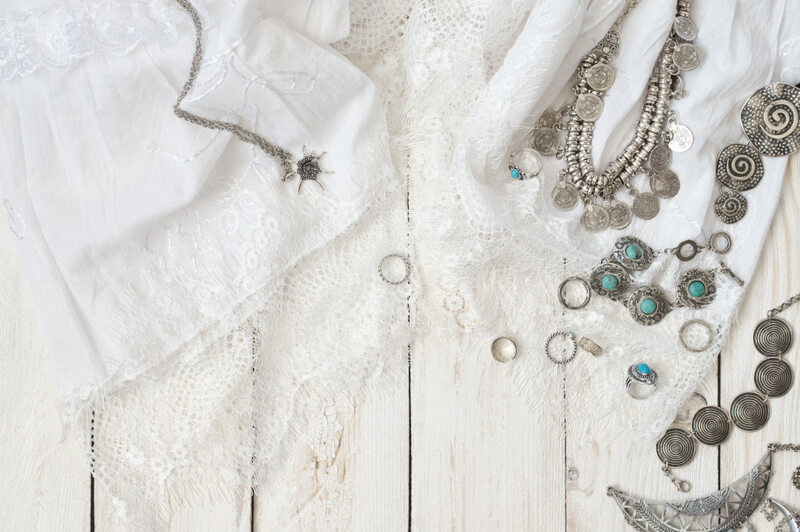 Remove tarnish and return your jewelry back to its original luster with a magic eraser. This method works for silver utensils, too! We’re always looking for innovative ways to remove pesky stains. 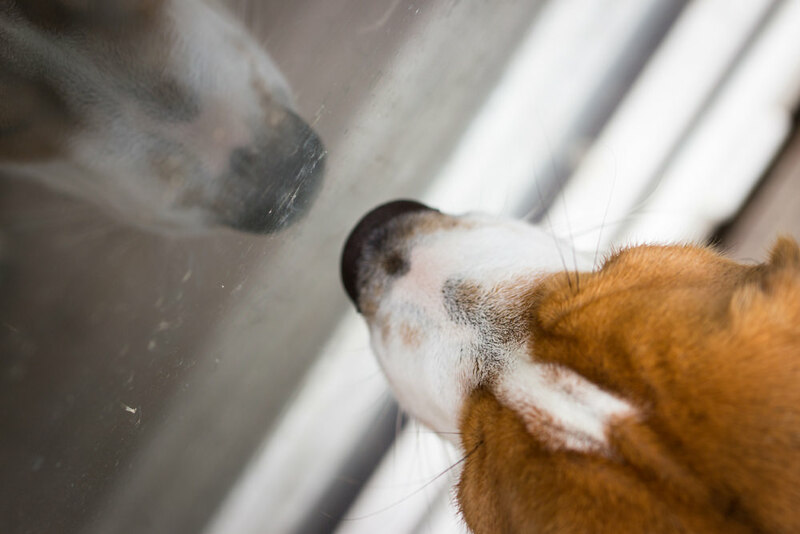 As pet lovers, we were glad to find out that magic erasers can wipe away those smudge marks our pets can leave on windows. 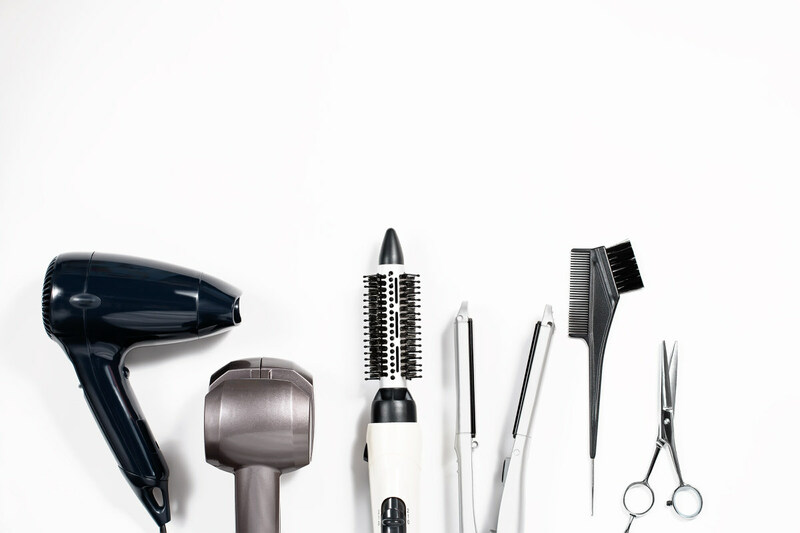 You can use a magic eraser to remove build up on your hair styling tools. Product residue often builds up on heat and styling tools, and a magic eraser can help scrub off the extra stubborn stains. Follow it up with a wet towel.